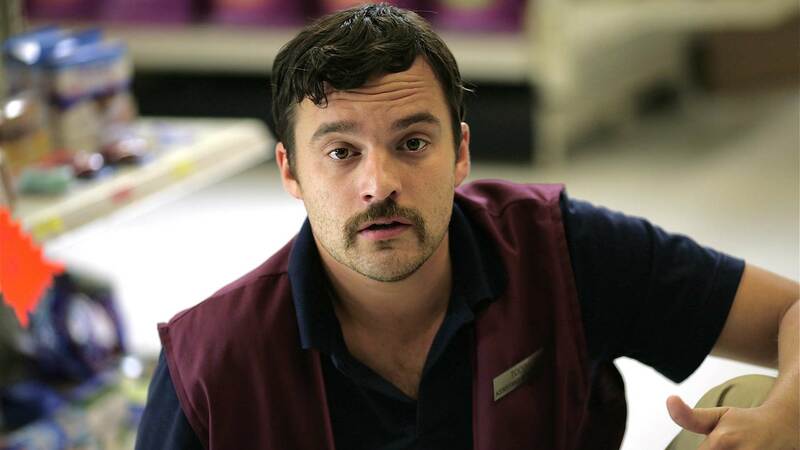 Todd Wells (Jake Johnson) is the disenchanted, disgruntled and disheveled assistant manager at the local grocery store. Once a popular high school standout, he's now stuck in a dead-end routine and unable to move forward. But his future is about to change. After arriving late to start the night shift, Todd encounters a robber who takes him and everyone in the store hostage, forcing the motley group to wait out the time lock on the manager's safe. Personalities are revealed, pasts explored and a chuckle at every twist of this unusual comedy.